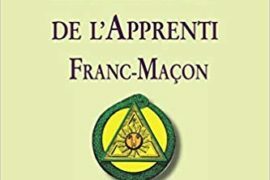 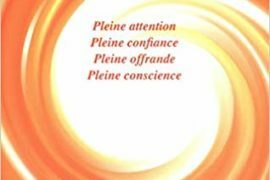 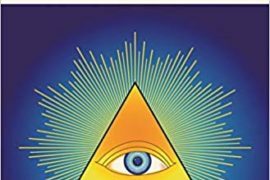 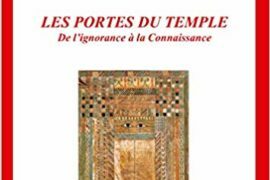 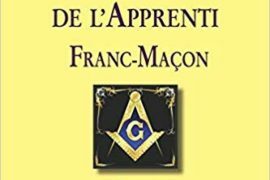 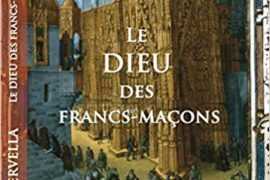 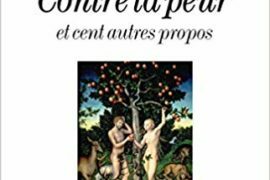 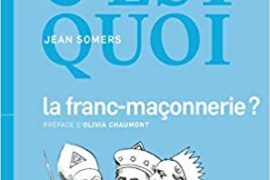 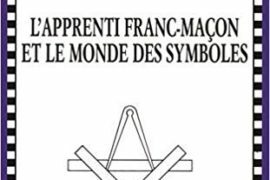 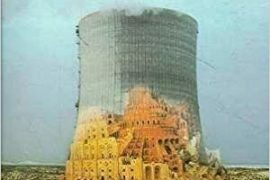 Livres | 19 mars 2019 | 0 | by A.S.
DIS C’EST QUOI LA FRANC-MACONNERIE ? 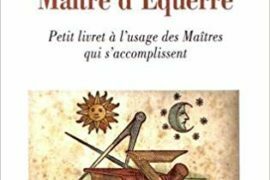 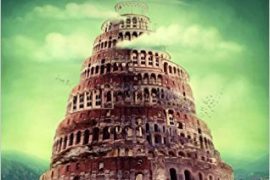 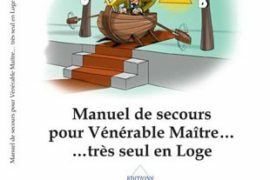 Livres | 18 mars 2019 | 0 | by A.S.
Livres | 16 mars 2019 | 0 | by A.S.
Livres | 14 mars 2019 | 0 | by A.S.
Livres | 13 mars 2019 | 0 | by A.S.
Livres | 11 mars 2019 | 0 | by A.S.
Livres | 10 mars 2019 | 0 | by A.S.
Livres | 9 mars 2019 | 0 | by A.S.
Livres | 8 mars 2019 | 1 | by A.S.
Livres | 7 mars 2019 | 0 | by A.S.
Livres | 6 mars 2019 | 0 | by A.S.
Livres | 5 mars 2019 | 0 | by A.S.
LES VÉNÉRABLES MAÎTRES ET LE COLLÈGE NE SONT PLUS PERDUS ? 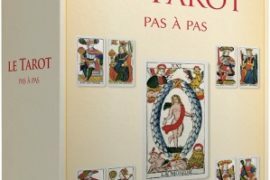 Livres | 4 mars 2019 | 0 | by A.S.
Livres | 2 mars 2019 | 0 | by A.S.